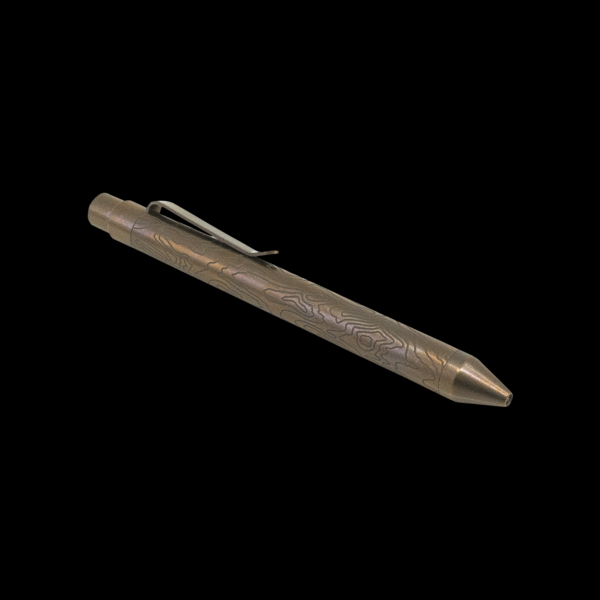 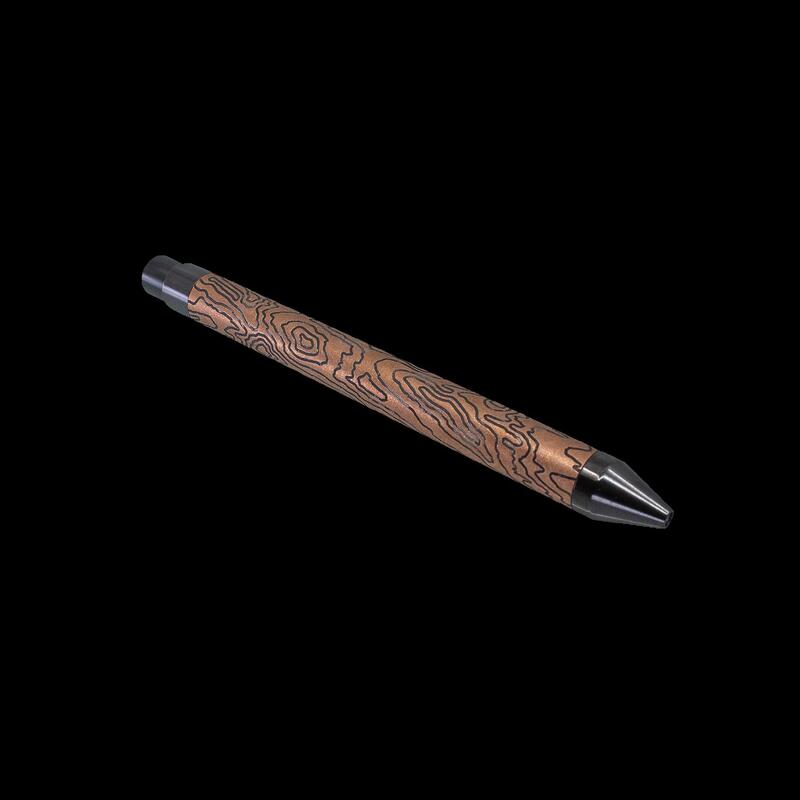 This drop features either Titanium, Battleground or Bronzed finishes. 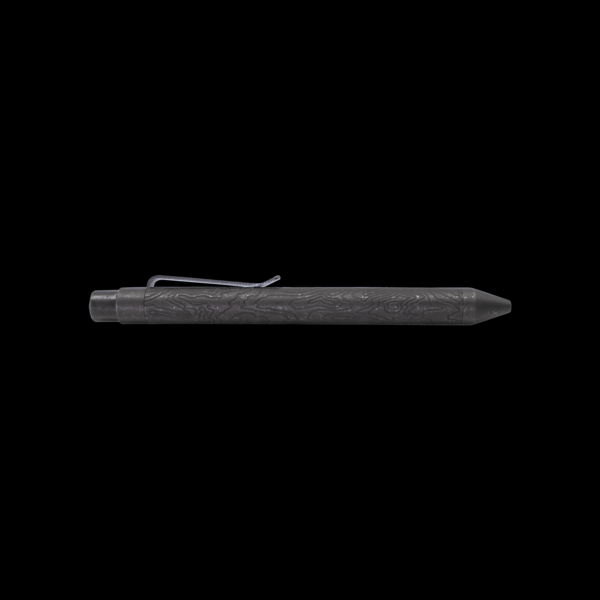 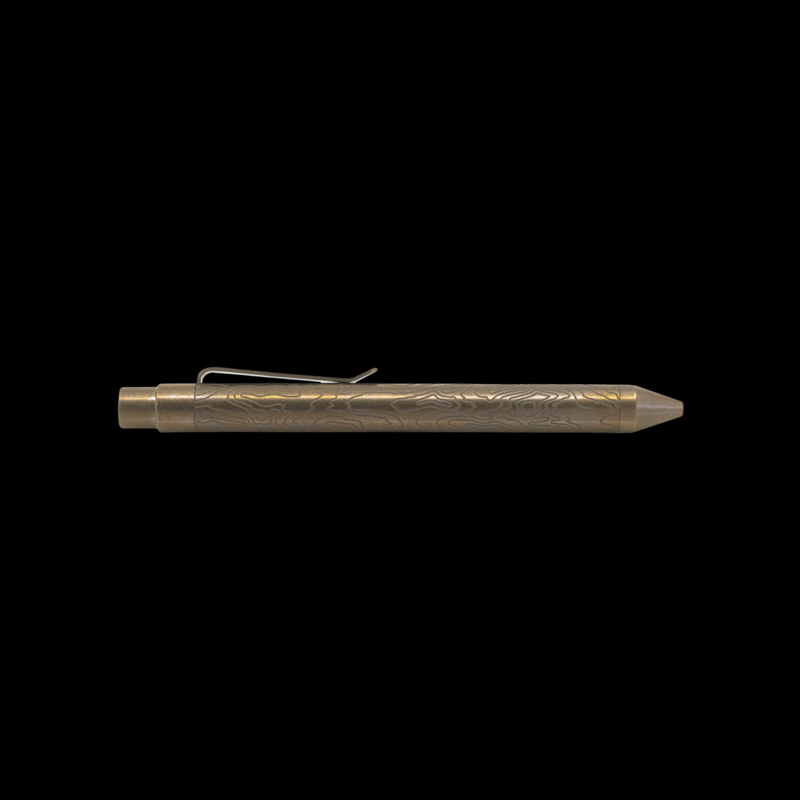 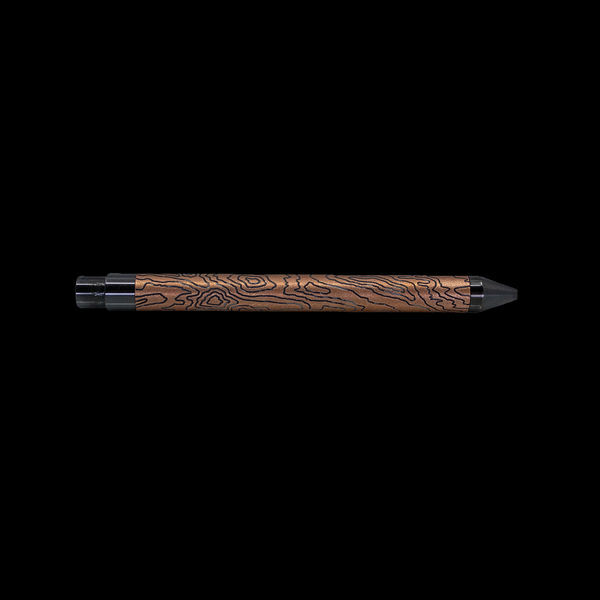 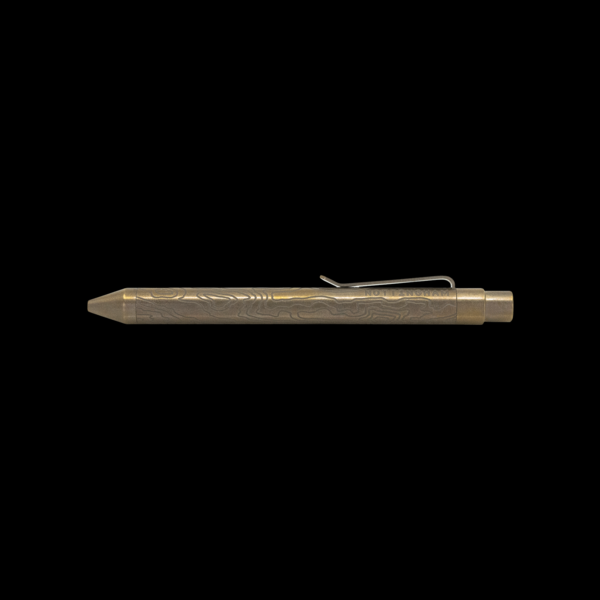 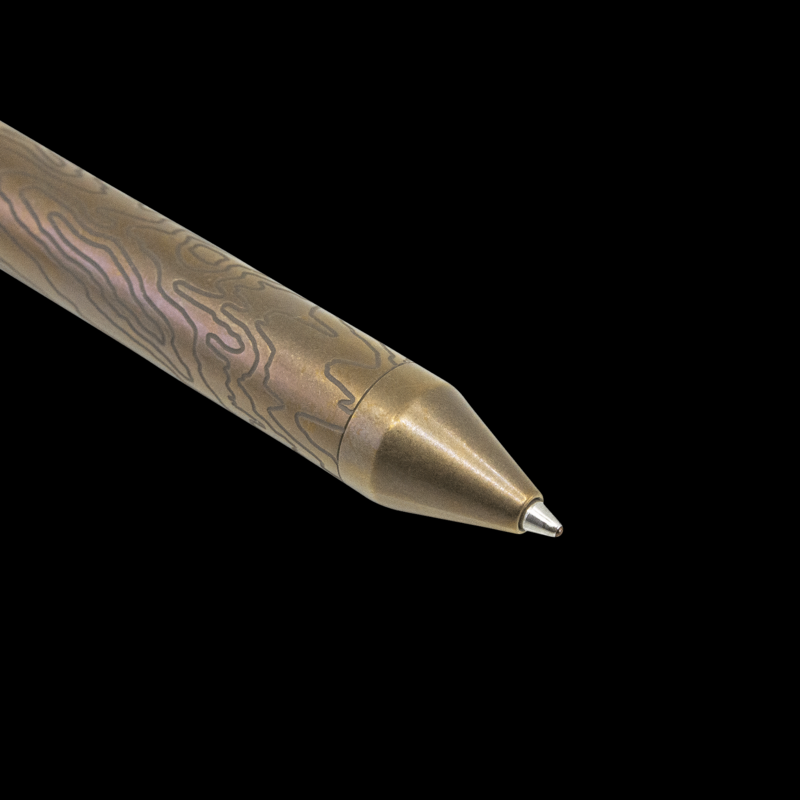 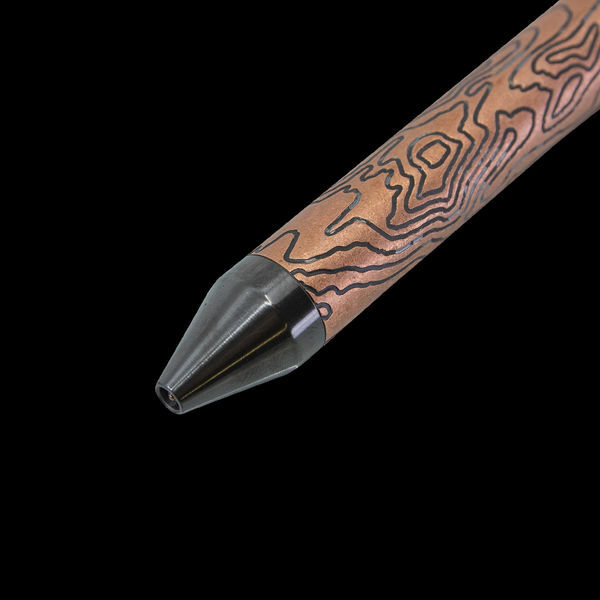 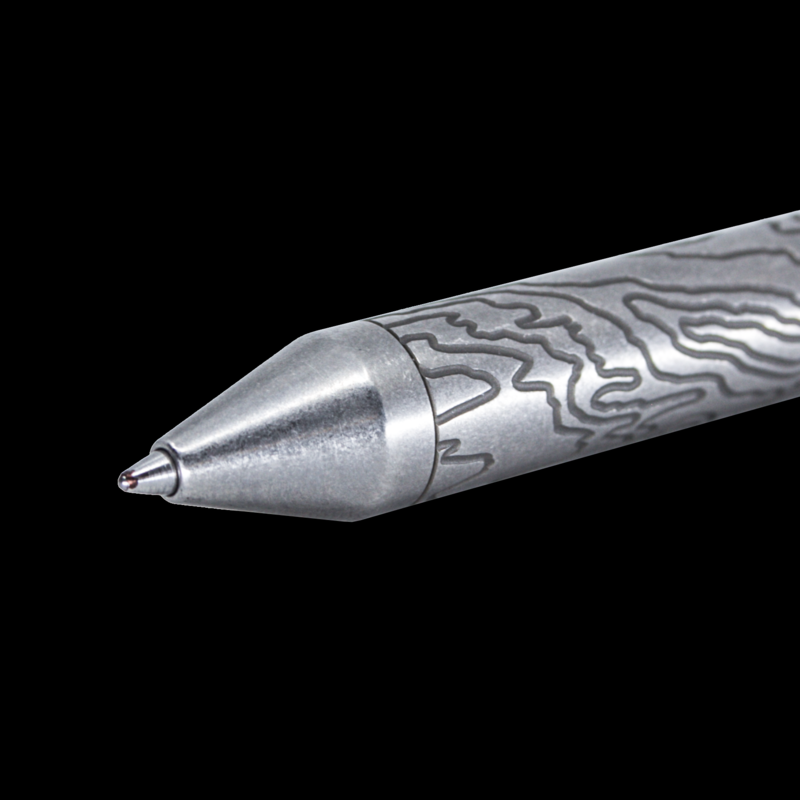 Our signature topo pattern milled into the body of the pen. 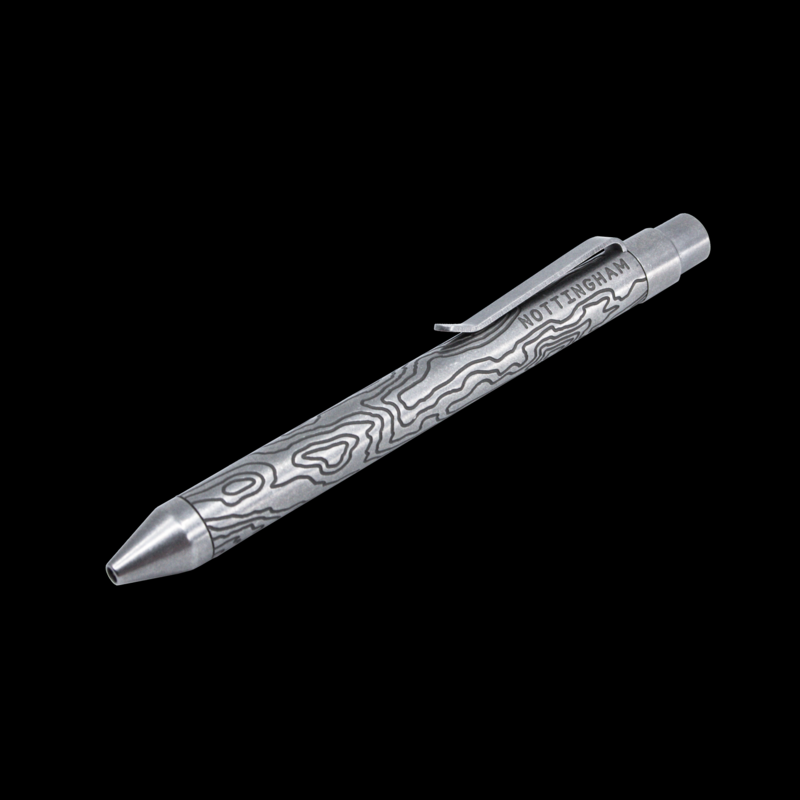 The pen is blasted, etched and then polished, leaving the body a distressed while the subsurface milled topo has a darker contrasting finish. 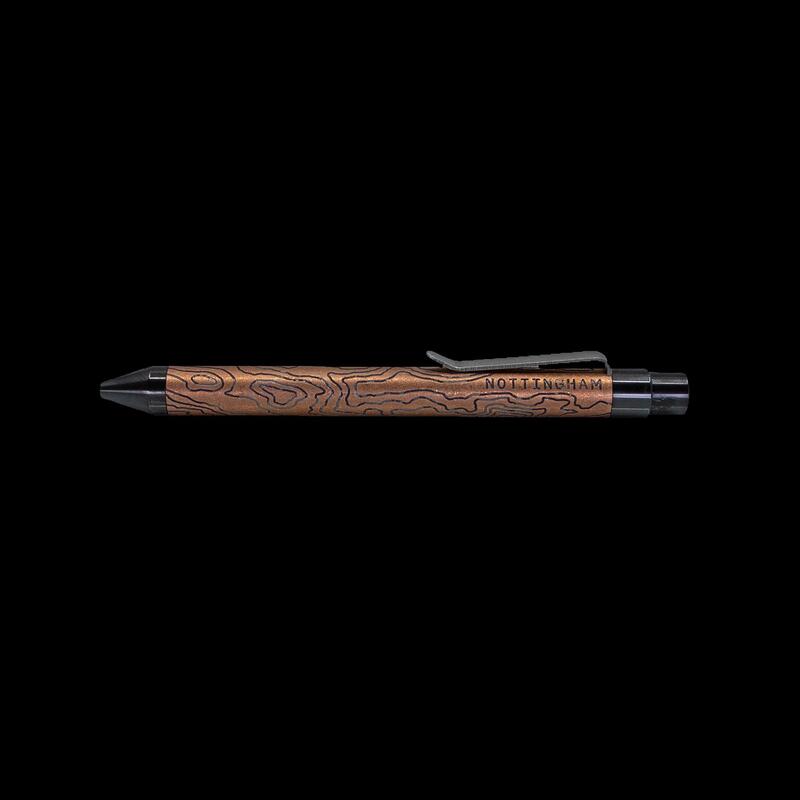 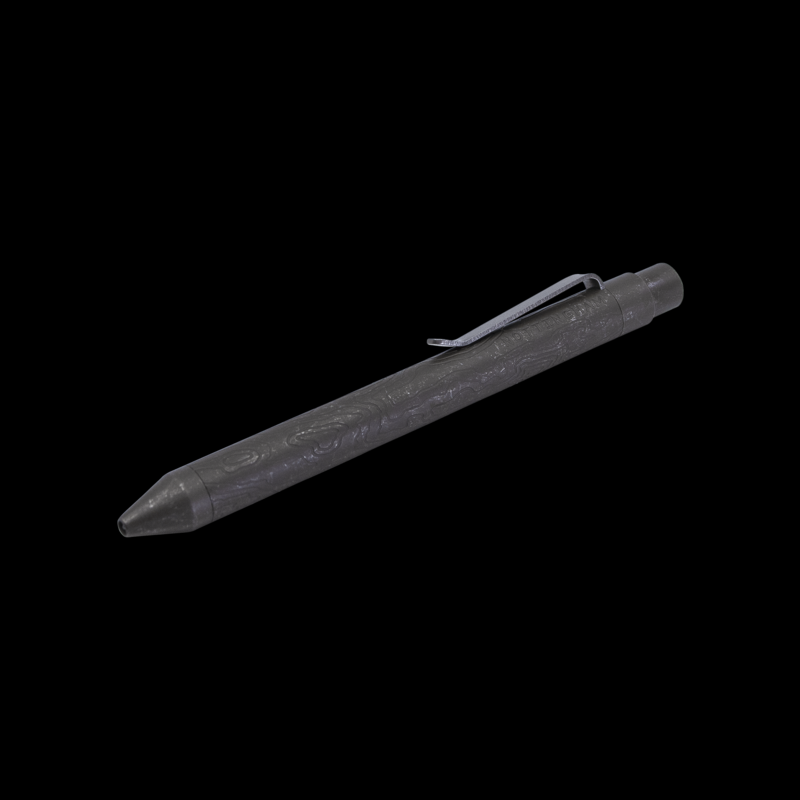 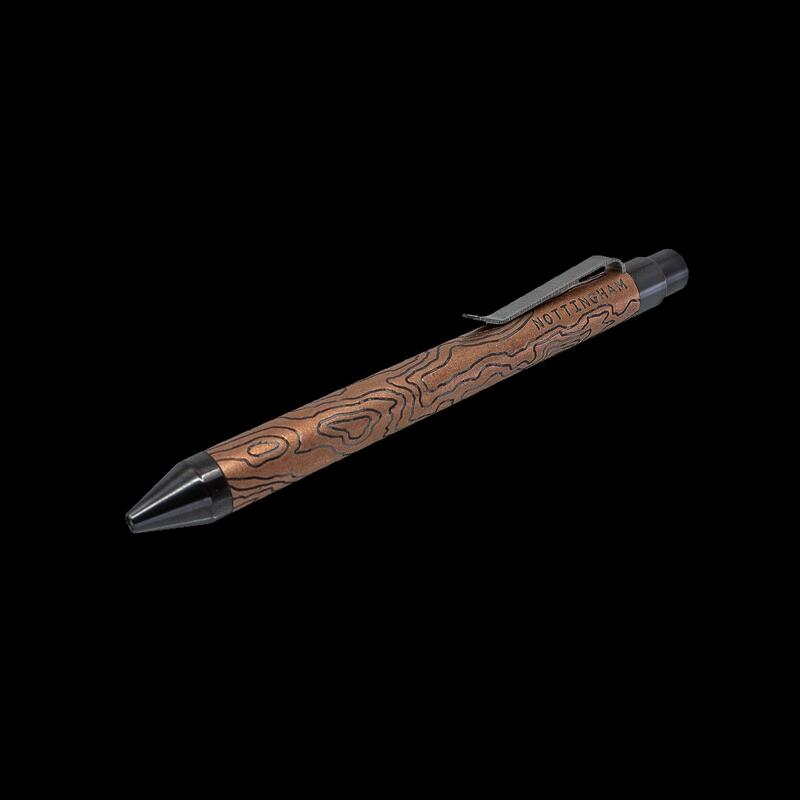 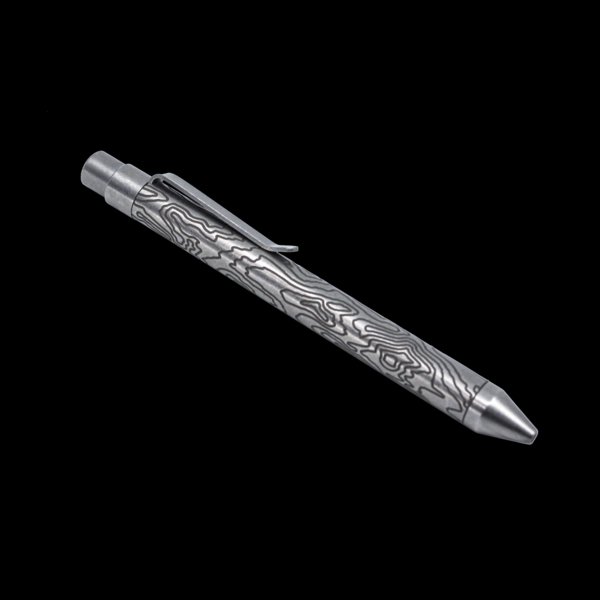 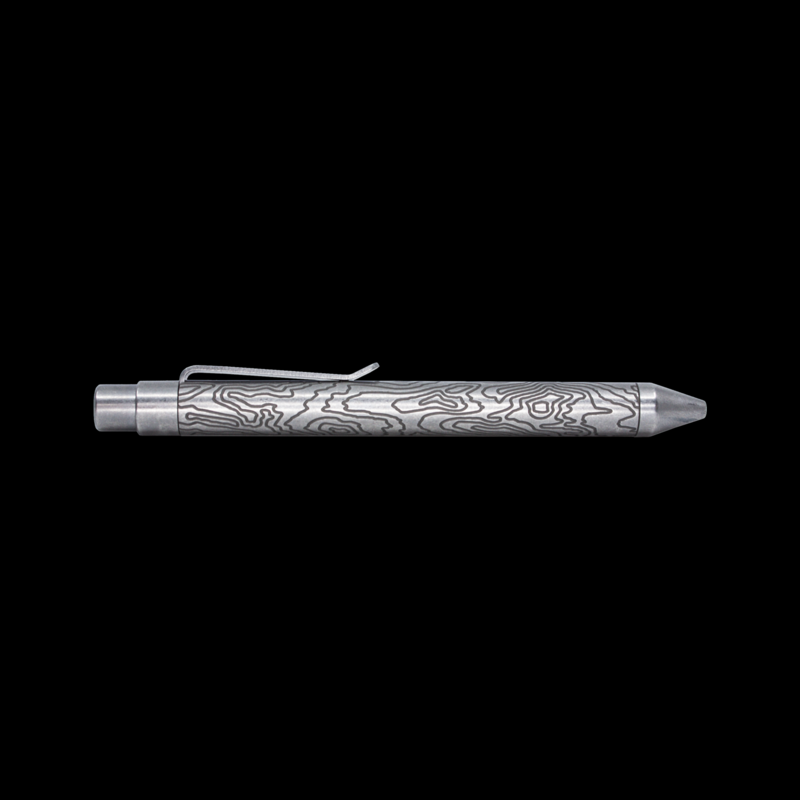 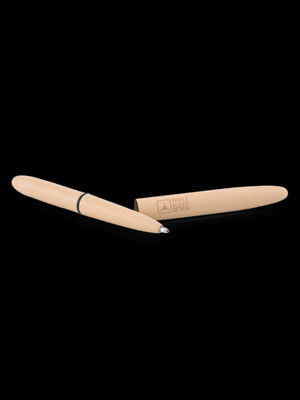 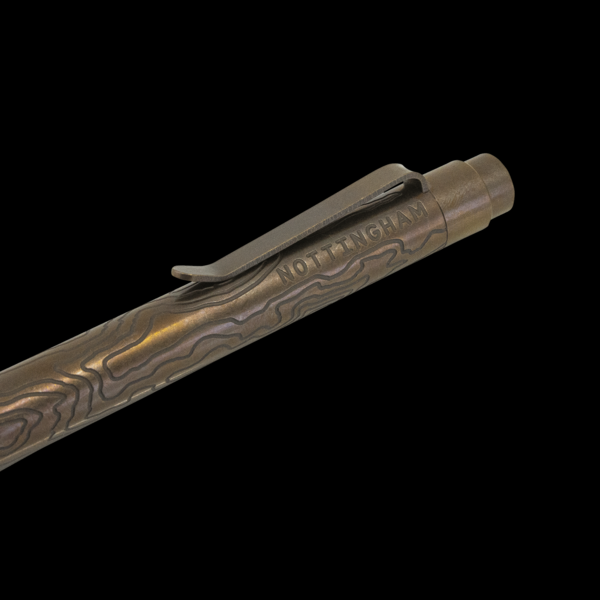 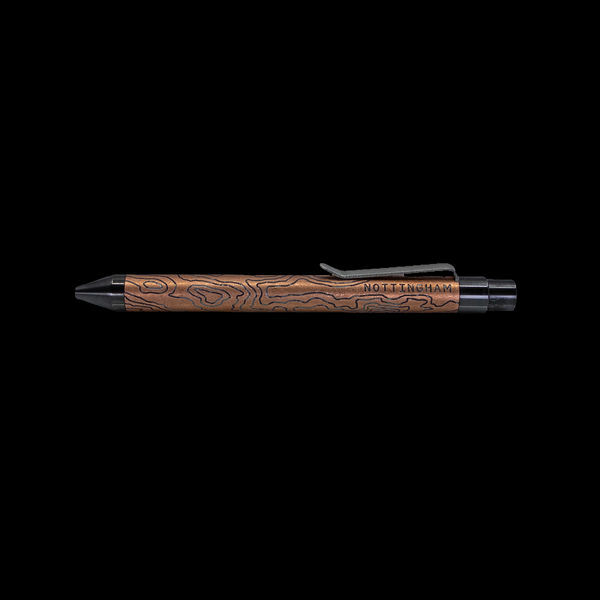 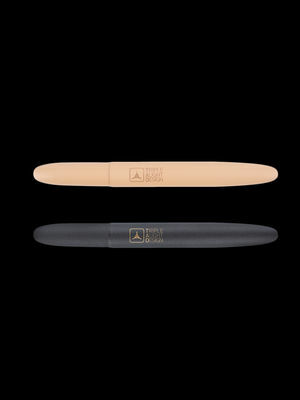 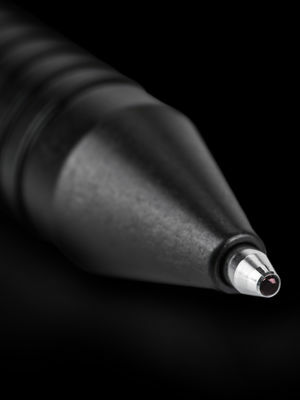 Not only are the contrasting grooves stunning visually, they are deep enough to aid in purchase of the pen. Not happy with off the shelf parts, Lee of Nottingham Tactical took a bold step and started prototyping his own clicker in house. 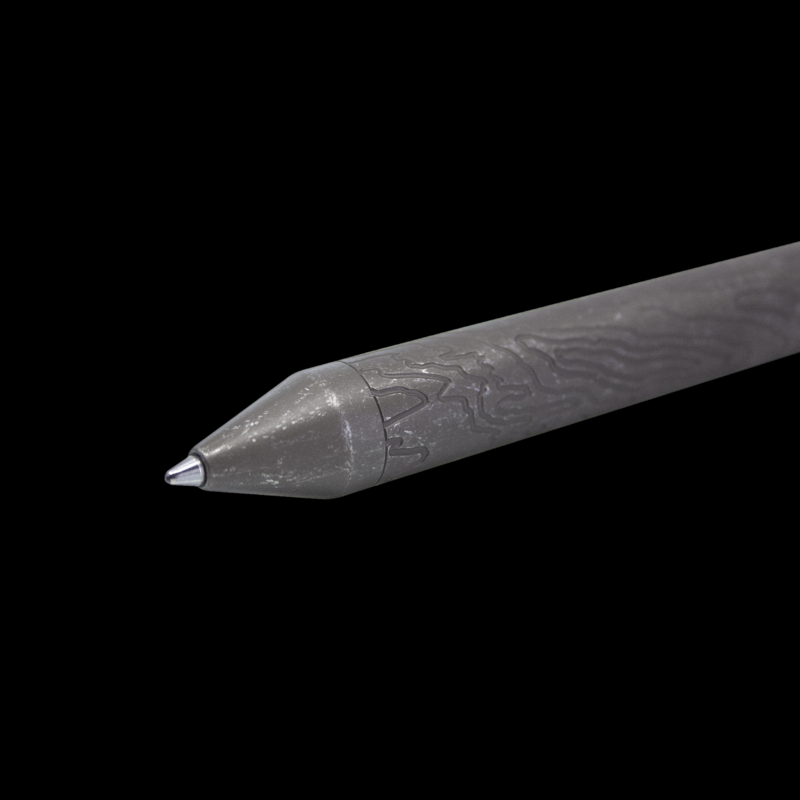 Two years and 14 variations later, he finally had something he thought was robust enough to put his name on. 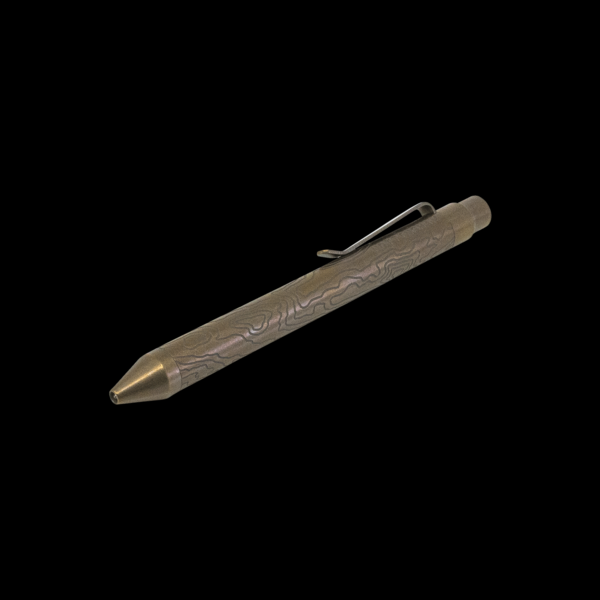 Some of those early clickers logged over 100,000 clicks on a counter without fail. 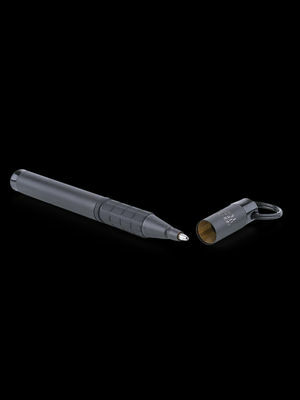 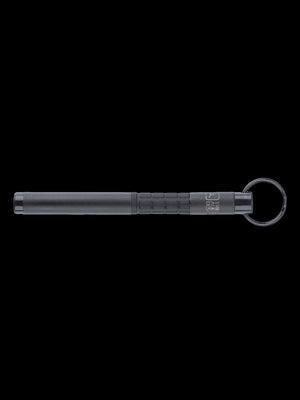 At 4.78", the Ti Clicker is big enough to use comfortably and small enough to carry. 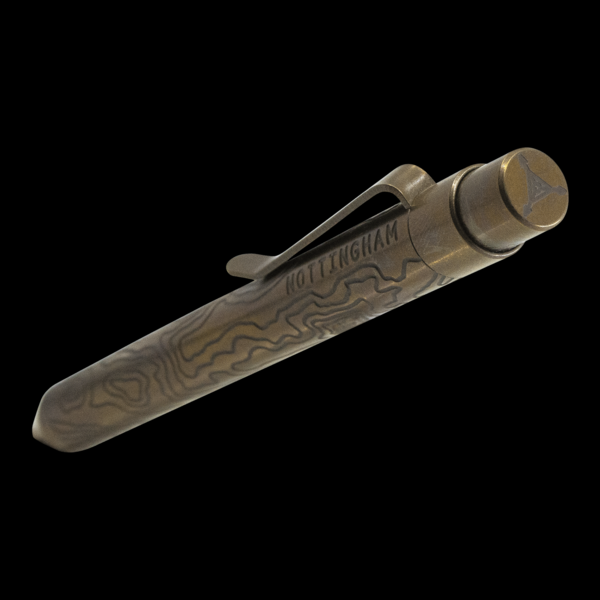 The internal mounted pocket clip rides high on the pen, which couples with the low overall clicker height to make for a snag free daily. 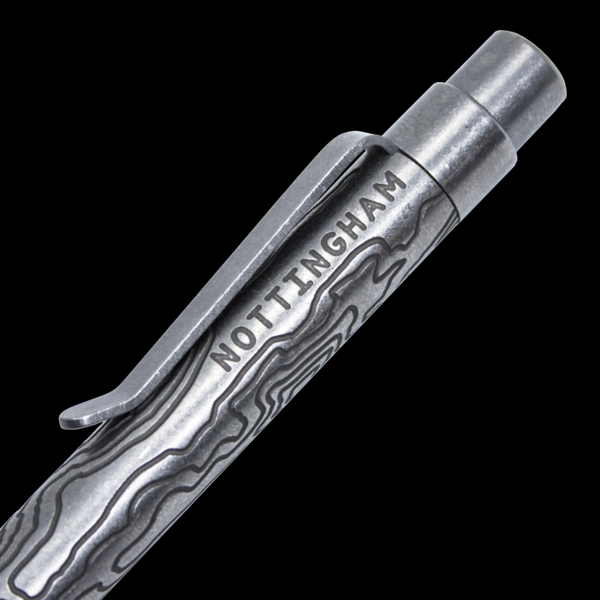 The top of the clicker has our logo milled into the face, while the body has the Nottingham logo milled lengthwise. 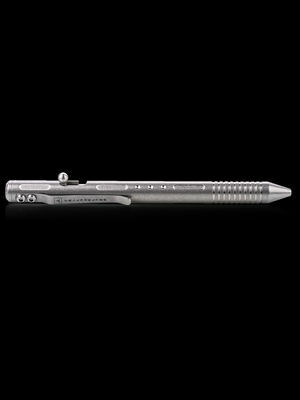 The body, pocket clip, tip and cap are all made out of grade 5 titanium, producing a lightweight and durable package. 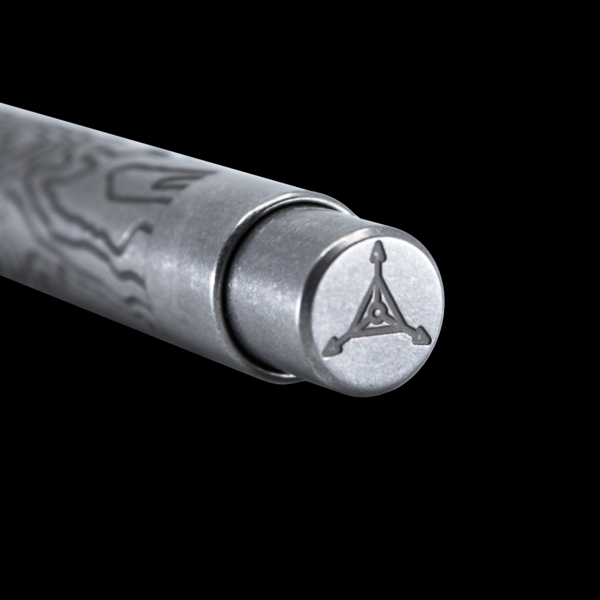 The grip area is dimpled for traction that transitions into our signature topo pattern deeply milled into the body.